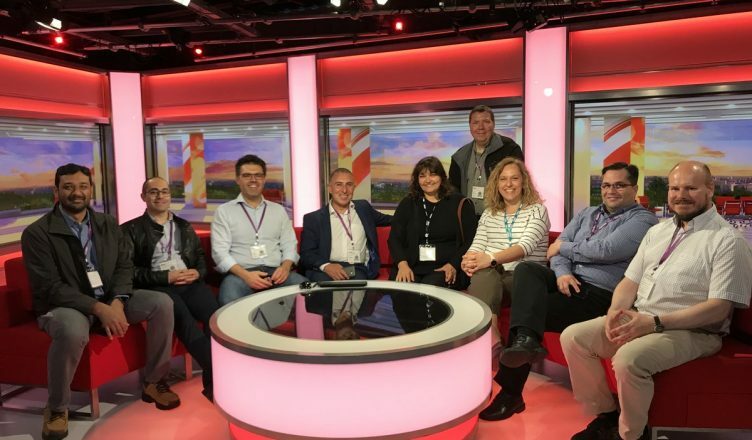 The 10th quarterly meeting of the COGNITUS consortium was hosted by the BBC in Manchester from 6th – 8th June, with representatives from all partners. The main focus of the meeting was in the exploitation planning for the COGNITUS outcomes, now that the project possess a mature prototype of the user-generated content enhancement and curation technologies. The delegates participated in mini-workshops to develop suitable business models for the various COGNITUS components. In addition, the recent progress of the work packages were presented and the preparations for the upcoming large scale trials were discussed. 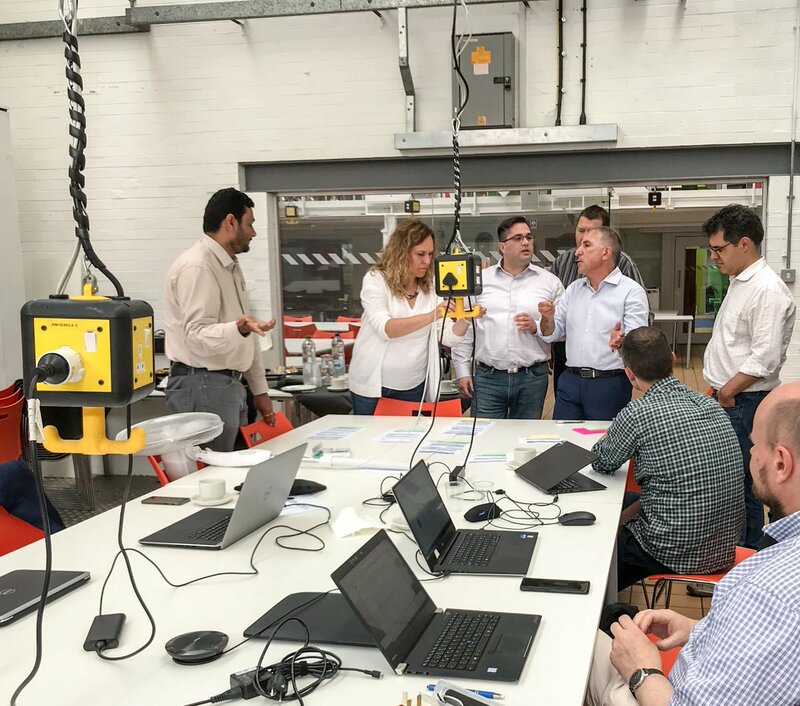 The event was hosted at The Shed – Manchester Metropolitan University during first 2 days and concluded with a tour of the BBC studios and facilities at the MediaCityUK on the last day.